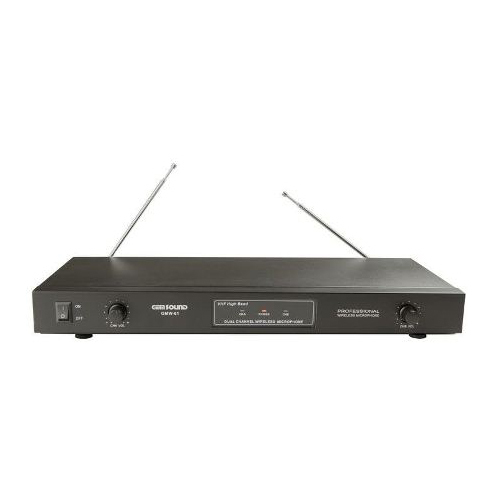 The GemSound GMW-61 is a VHF wireless microphone that reproduces the sound of your voice accurately. This GemSound microphone is ideal for performing, recording, and hosting shows, without being tethered by wires. 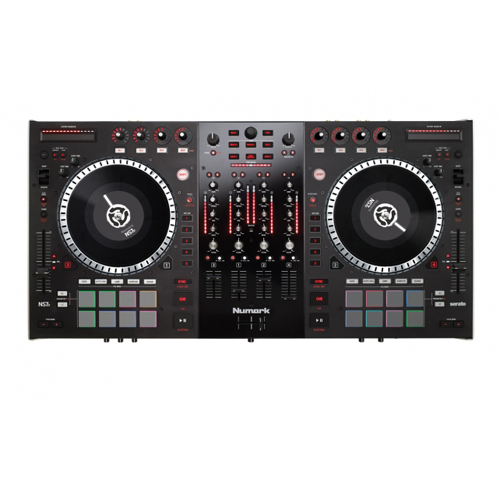 Comes with a super heterodyne receiver that ensures a good performance in karaoke and presentation events. With a frequency response of 40 Hz-15 kHz, this wireless microphone effectively covers a wide spectrum of audible frequencies. Operating on a standard 9V alkaline battery, this GemSound microphone provides up to eight hours of operation time. 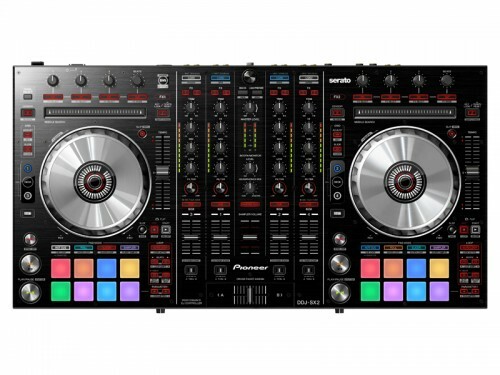 Categories: Wireless, Audio Rentals, DJ Gear, Karaoke, Microphones. Long-range wireless microphones with high clarity. 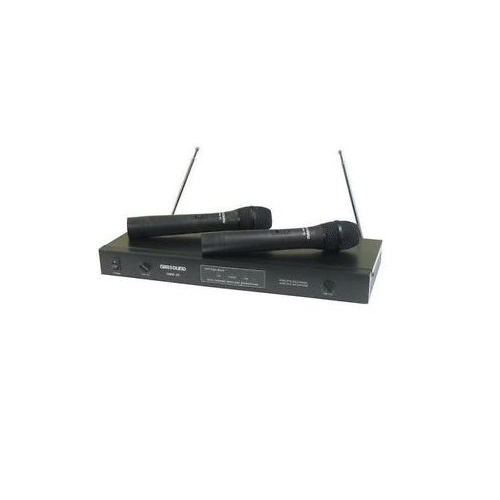 The Gem Sound GMW61 is an affordable dual channel wireless microphone system featuring VHF high band operation (160-216MHz) and a super heterodyne receiver to ensure good performance in karaoke and presentation situations. 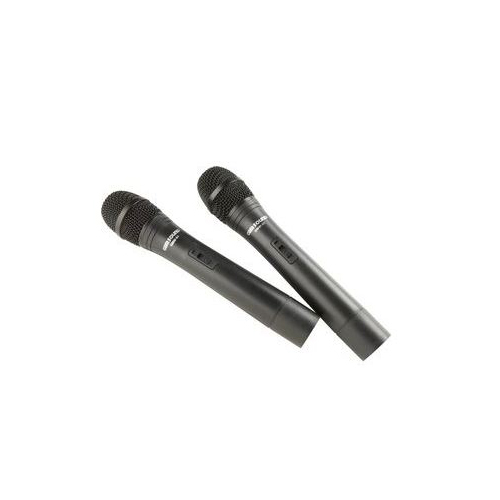 Microphones operate on a standard 9V battery that provides up to eight hours of operation. The GemSound GMW-61 is a wireless microphone that reproduces the sound of your voice accurately. This GemSound microphone is ideal for performing, recording, and hosting shows, without being tethered by wires. 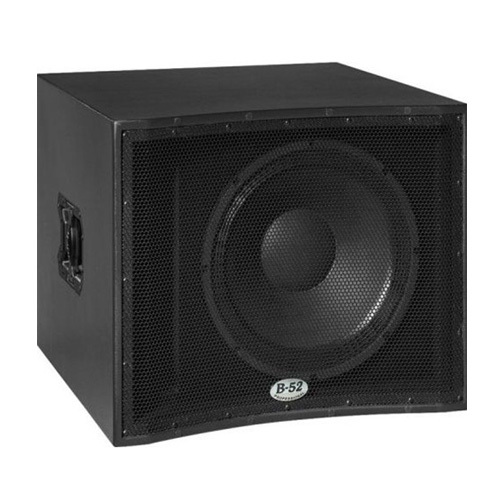 The GemSound GMW-61 comes with a super heterodyne receiver that ensures a good performance in karaoke and presentation events. With a frequency response of 40 Hz-15 kHz, this wireless microphone effectively covers a wide spectrum of audible frequencies. Operating on a standard 9 V alkaline battery, this GemSound microphone provides up to eight hours of operation time.